Will those damn evil marxist rebels take control of the train and bring mankind to extinction? 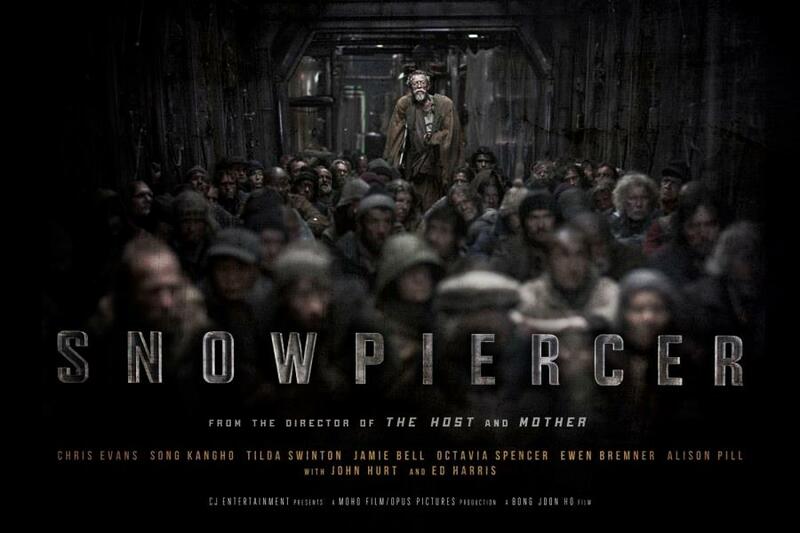 What do you think of this first trailer of Snowpiercer? Share your thoughts below!